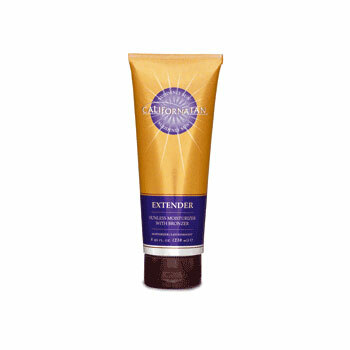 Used as a daily moisturiser the Extender continues to build colour to maintain and extend the tan. Contains BRONZEXTEND� Complex for colour boost. Rooibos Extract & Aloe Extract deliver skin conditioning benefits.